Are you looking for more Vegan diet friendly treats? 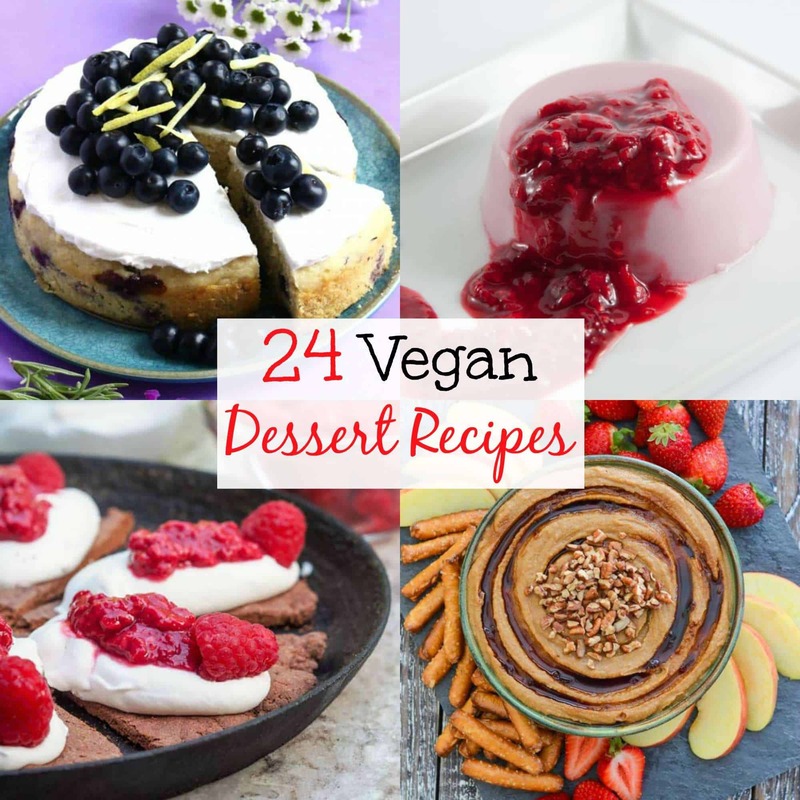 Well look no further, this article is here to share some Vegan desserts and treats and offer vegan alternatives or vegan substitution ideas to help you make the most of your vegan lifestyle. Having a vegan diet can feel very restricting at times and can sometimes feel like a bit of a pain, especially when it comes to sweeter fare. Most dessert recipes are filled with ingredients that you can’t eat, leaving you with boring alternatives like fruit salad or granola. If you want to indulge in your sweet-tooth while respecting your vega diet and lifestyle here are three options you can find in store or bake at home. When following the Vegan diet, you can modify most recipes so that they suit your dietary needs. This can be done without risking important factors like flavour and texture. Making your own vegan snacks such as baking vegan biscuit recipes will take some forethought and creativity and there are a number of vegan substitutions for common baking ingredients such as milk, butter, eggs and honey that you can easily incorporate into your vegan recipes. If you are buying desserts from the store, remember to carefully read labels to see if they list unexpected animal products or by-products. For the safest bet, scan the aisles for items that advertise themselves as vegan and put those in your shopping cart. Have You Seen This Fantastic Vegan Gift Guide by Mostly Amelie? There are a number of options and vegan alternatives that you can add to your vegan lifestyle and diet. Below is a chart which may come in helpful. If you’d rather pick up an easy treat while you’re shopping for your groceries you may want to head to the frozen food aisle and pick up a box of My/Mo Mochi cashew cream frozen dessert. Mochi Ice cream carry flavours that you will want to throw into your cart, like salted caramel, double chocolate, vanilla bean and ripe strawberry mochi ice cream. My/Mo Mochi Ice Cream carries flavours that you will want to throw into your cart, like salted caramel, chocolate, vanilla and strawberry vegan frozen desserts. Vegan Ice Cream can be a great topping for any baked goods you make from scratch, especially when your vegan treats are still warm from the oven. If you consider yourself to be a skilled home-baker, you can whip up a batch of vegan chocolate chip cookies that you can dip into a cool glass of dairy-free milk or a hot cup of black tea as a delightful evening snack. Remember to pick out vegan semi-sweet or dark chocolate chips ahead of time, because other options can have milk-products inside. Carob chips are another viable option, but most find them to be a little bitter. I remember eating carob as a little girl at my grandmothers home and it’s a great option if you like the taste. If you prefer bright fruity flavours, you can bake an entire tray of vegan berry bars bursting with fresh blueberries and raspberries. This would be a fantastic crumbly, gooey and filling dessert for anyone following the Vegan Diet. Double-check your labels before you add any jam to the filling to make sure that they used plant-based pectin to set the mixture instead of gelatin. It’s true that eggs and dairy are popular components of dessert recipes and they can sometimes seem inescapable, but that doesn’t mean there are no options out there for you. You won’t feel like you’re missing out when you’re biting into a delicious Mochi cashew cream ball, munching on a chocolate chip cookie or polishing off a super tasty Vegan berry bar. What is your favourite Vegan Recipe? I’d love you to share it with me? Mine is Quick And Easy Vegan Pad Thai over on the Amy Treasure blog.